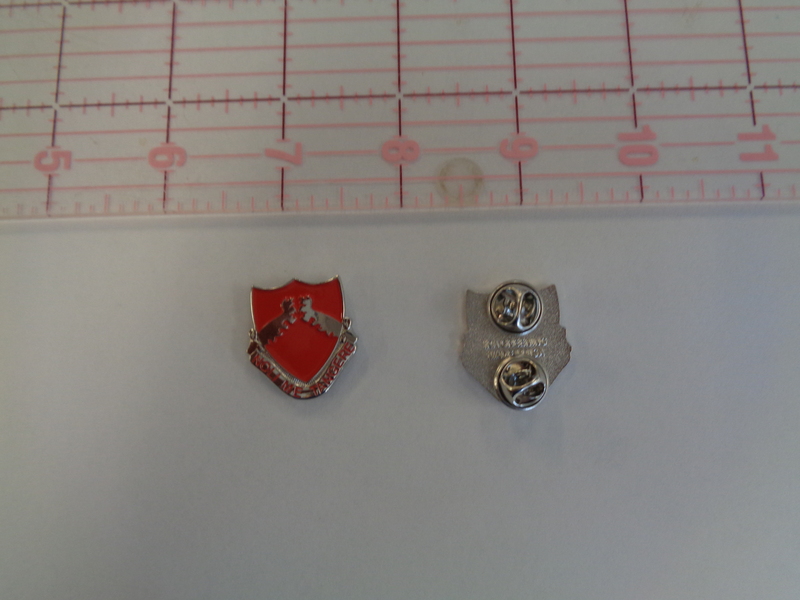 The distinctive unit insignia was originally approved for the 452d Field Artillery Regiment on 1 February 1927. It was redesignated for the 321st Field Artillery Regiment on 21 November 1930. It was redesignated for the 321st Field Artillery Battalion on 15 April 1942. It was redesignated for the 321st Glider Field Artillery Battalion on 14 October 1942. It was redesignated for the 518th Airborne Field Artillery Battalion on 26 September 1951. The insignia was redesignated for the 321st Airborne Field Artillery Battalion on 31 July 1956. On 25 February 1958, it was redesignated for the 321st Artillery Regiment. The insignia was redesignated for the 321st Field Artillery Regiment effective 1 September 1971.